The Big Horn wading boots from The Allen Co are built on a wide last for added stability and walking comfort and constructed with a mesh nubuck and synthetic leather upper. 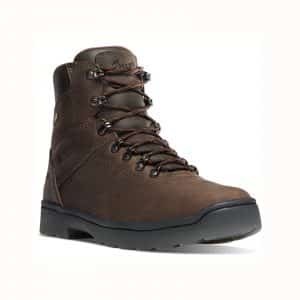 Features include: Mesh, new buck and synthetic upper, EVA mid-sole with one piece felt sole, ergonomic design with padded ankle and tongue for comfort, premium cambrella style lining, brass D-ring speed lacing system. 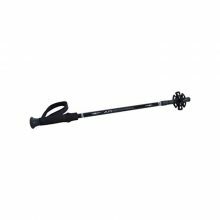 Extended Length: 135 cm (53″), Collapsed Length: 68 cm (26.75″), Weight: 0.6 lbs. 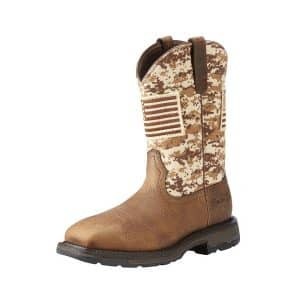 Show pride on the job with work boots styled with an American flag and camo pattern. The Workhog® Patriot’s extra-wide stability shank helps keep you supported on the job. 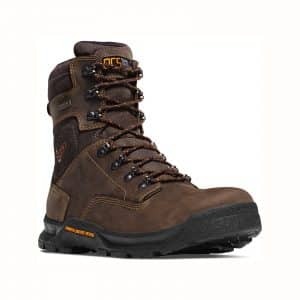 These performance work boots are engineered to provide all-around comfort and reduced foot fatigue. Available in Men’s sizes 8 through 14. Available in D and EE. Please call 989-879-1110 or email info@northwoodsoutlet.com for pricing and ordering information. You have to pack in, set up camp and then follow your instincts deep into the backcountry. The Powderhorn is the intersection of knowledge gleaned from decades of building premium high country boots and the performance strength of today’s leading technology. The result is a boot ready to get you there and back for years to come. Zero break-in time, no hot spots, and plenty of room in the toes – these are just a few of the things you’ll notice after a day spent in our Crafter work boots. 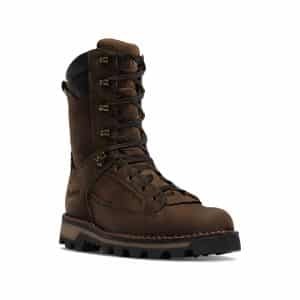 Spend some more time in them and you’ll appreciate the durability of the triple-stitched, oiled nubuck leather and the waterproof protection of the Danner Dry liner; but it’s the extra-plush DCS footbed that you’ll appreciate long after you’ve called it a day. 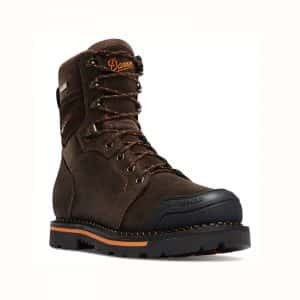 Built for those who spend long hours on the hard surfaces of factories, machine shops and warehouses, the Ironsoft upholds Danner's long-held tradition of rugged durability and underfoot support in a surprisingly comfortable and lightweight waterproof work boot. Inspired by decades of legendary hiking boots, we partnered with Vibram to forge a new path in hiking footwear. The combination of the Vibram SPE midsole and Fuga outsole gives an unparalleled grip on wet and dry surfaces while providing superior cushioning without the weight. 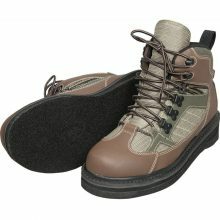 Designed to withstand the climate and terrain of the Pacific Northwest, we utilized a rugged, waterproof suede upper and Danner Dry waterproof protection. 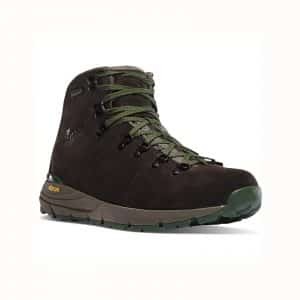 The Mountain 600 defines a new category in hiking boots we call Performance Heritage – combining our classic styling with lightweight innovation. 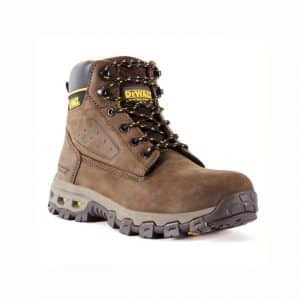 This boot takes the demands of the job without complaint and keeps you comfortable in the process. We figure the less you’re thinking about your feet, the better you can do your job and the better we’ve done ours. Weather changes, terrain varies, and sometimes you find yourself traveling further afield than planned – the Vital is designed for the unknown and the unexpected. Light, fast, aggressive, yet stealthy. Let your feet help you disappear into your environment. 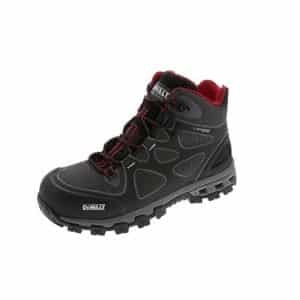 We’ve captured the comfort and support of a trail shoe with the protection and durability of a work boot. 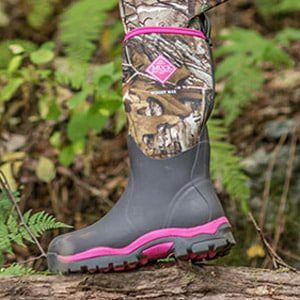 An oil & slip resistant outsole with FLEX-X technology provides stability and traction without the added weight while the Danner Dry liner provides a 100% waterproof barrier. 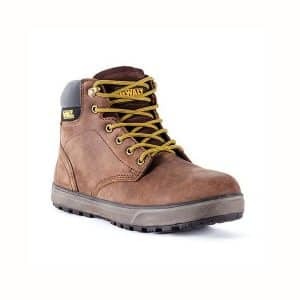 DeWalt has durable and comfortable footwear for every paygrade and position on the job. 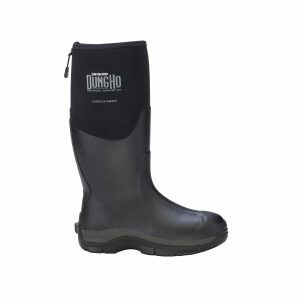 These leather & non-wicking materials boots feature a pro comfort footwear shank, pro comfort footwear insole, and slip & oil-resistant rubber outsole. These boots feature the best technology for your work conditions. 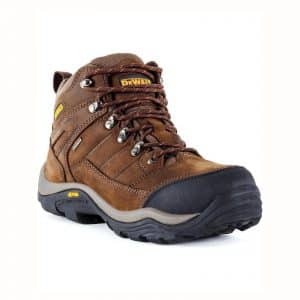 The DeWalt Neon Hybrid Waterproof Boot is a hybrid all leather hiker featuring a Vibram outsole and waterproof, breathable membrane. 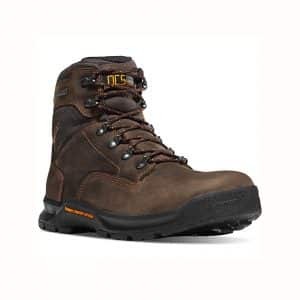 These boots are designed for work or leisure blending comfort, style and safety. 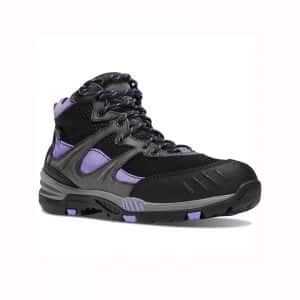 Whether on the job site, hiking or just kicking around, the Neon Hybrid is your perfect fit. 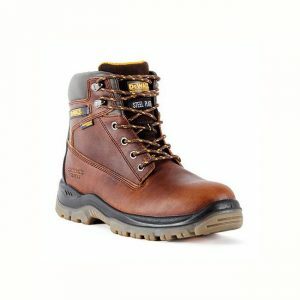 The Titanium is a classic work boot packed with technologies that live up to the ProComfort promise like a dual density outsole, all leather upper and waterproof membrane.